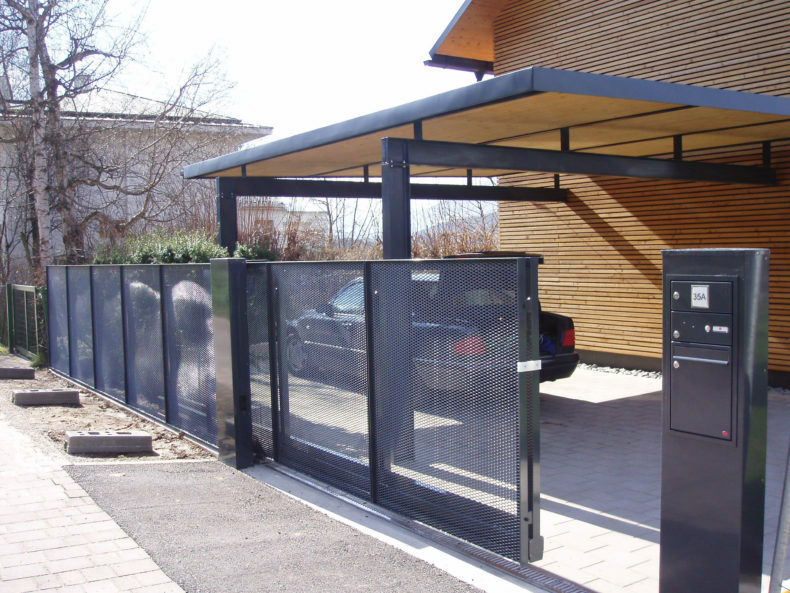 The architecture of fences has received little attention in the last decades. By becoming a member of Creative Industries Styria, H + S Zauntechnik is treading a new path with designers and architects. 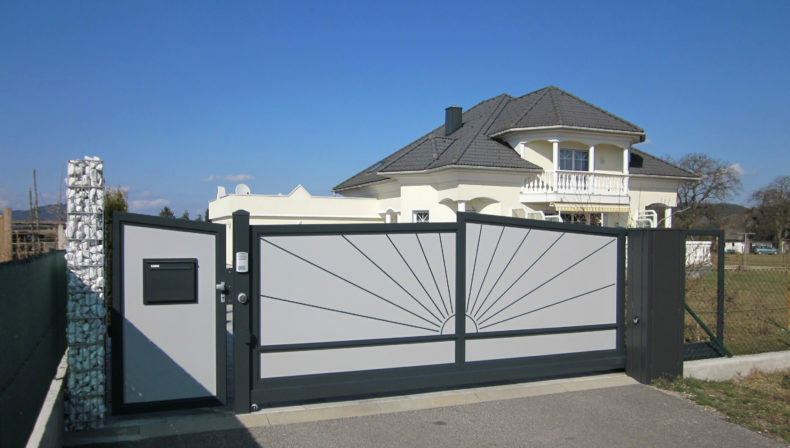 H + S Zauntechnik Gesellschaft m.b.H., headquartered in Styria, has specialized in the sale of a wide range of fence, door and gate systems as well as their professional assembly. The consortium AVI, EVG, Marienhütte, H + S Zauntechnik can look back on more than 60 years of success, including projects for the companies AVI, EVG and Marienhütte. The production site of the Austrian family-owned company H + S Zauntechnik is located in Raaba-Grambach and they have branches in Vienna and Klagenfurt. 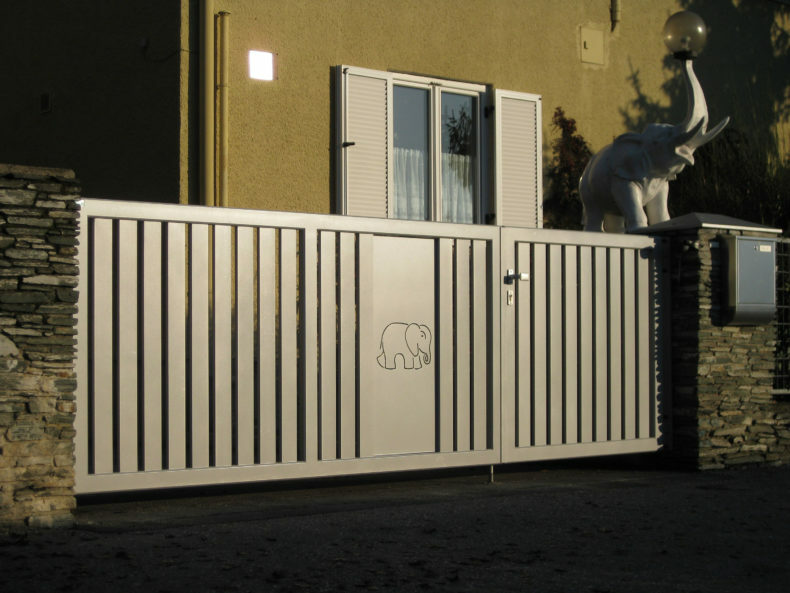 For them fencing is an emotional topic, so they turn an industrial product into a visually appealing border between two buildings or land. 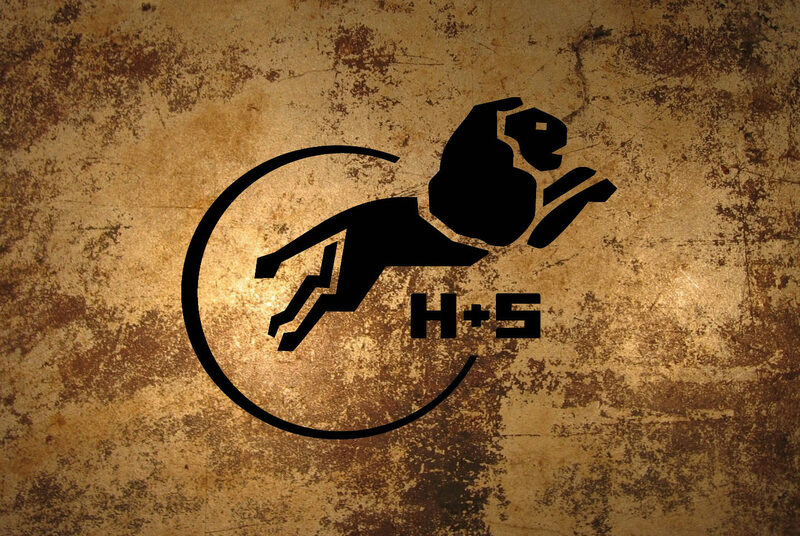 H + S employ their own employees in the production, assembly, sales and distribution departments who, through their many years of gathered know-how, provide the optimum solution for every customer requirement. 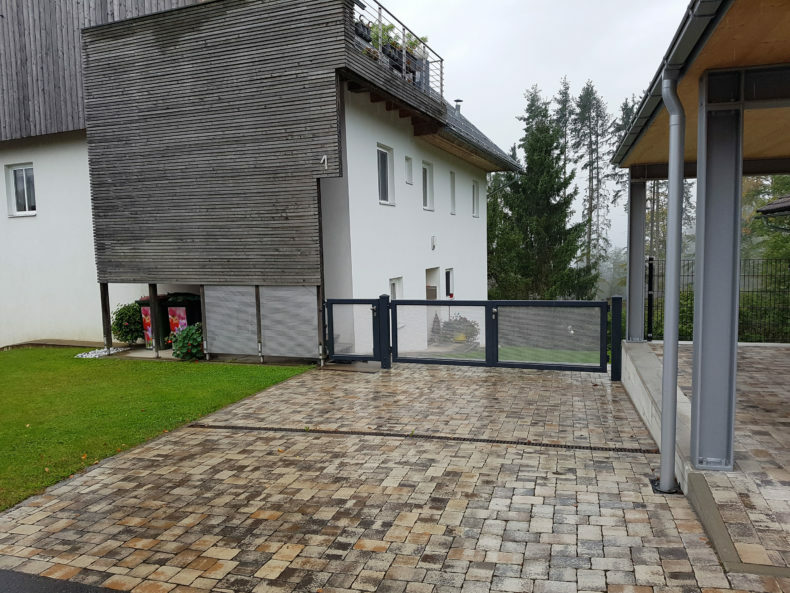 ‘With professionally and characteristically excellent employees and with the joy of innovation, we always want to be first in the fence system and lattice technology business. Our versatile sales range includes spot-welded game, pasture and culture protection fences, fine and knotted grids, fence braids made from bare, galvanized and plastic-coated wires and mesh mats for a variety of applications. 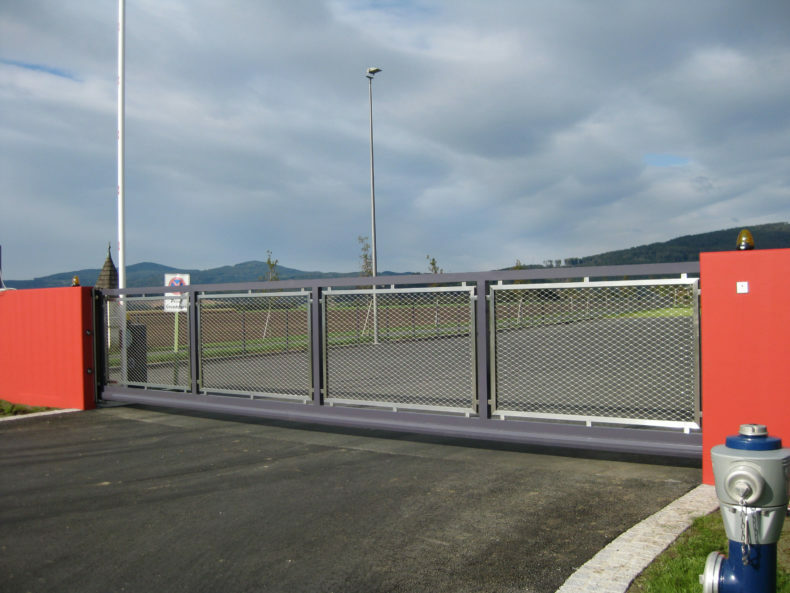 Another focus of our activities is the production, distribution and installation of complete gate and fencing systems for the private sector, trade and industry’, explains Managing Director Guenther Baumhackl.